OSG document storage centres are modern and include many 'A'Class buildings. 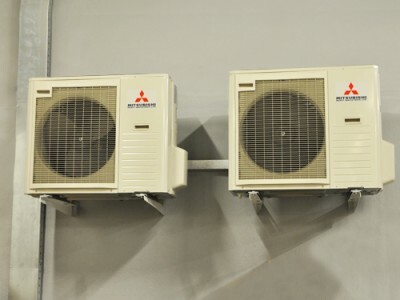 Insulation, heating and cooling systems manage temperature. OSG is proud to have the most efficiently managed storage centres in the industry. 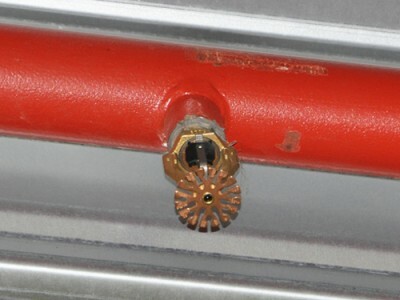 Fire detectors, sprinklers and regulations make OSG document storage extremely safe. 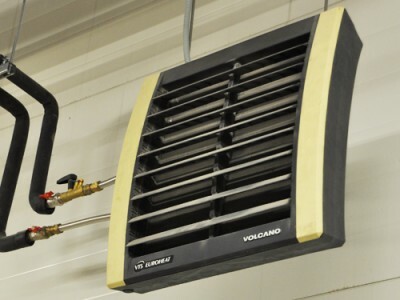 Heating manages temparature through winter months. Water points in key locations add an extra level of fire prevention. 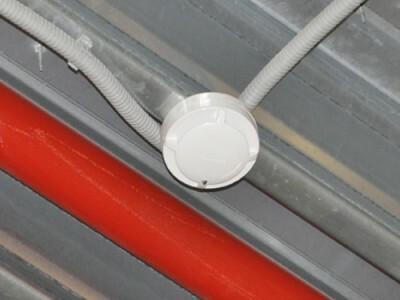 Modern heat sensors detect potential fire early. 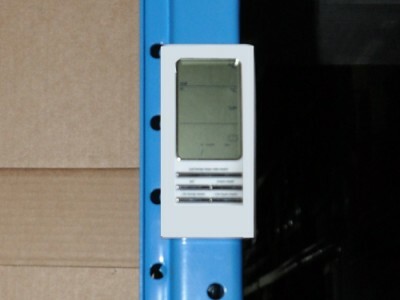 Humidity sensors help us to provide optimum conditions for paper document storage. 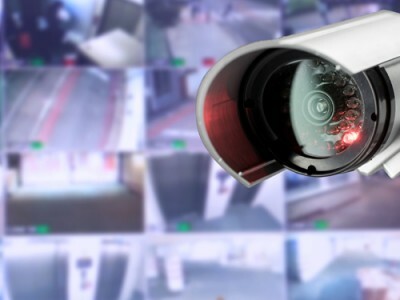 Document archives are protected by advanced alarms, CCTV and card entry systems. 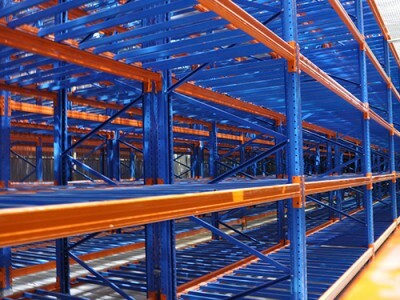 OSG builds the best racking to protect your documents. 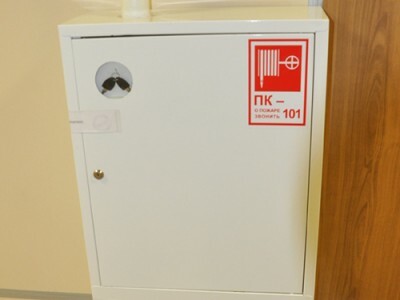 OSG's document centres are the most modern, safe and efficient in Russia and the CIS. You can be sure that your documents will be kept in the best conditions available. Learn more about OSG's document storage services. 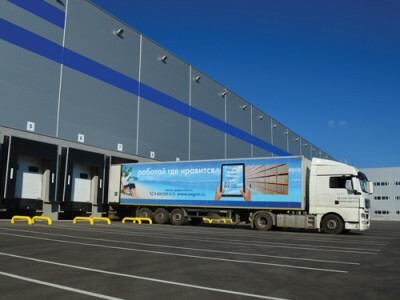 OSG has document storage centres in RUSSIA: Moscow, Ekaterinburg, Saint Petersburg, Barnaul, Vladivostok, Volgograd, Voronezh, Irkutsk, Kazan, Kaliningrad, Krasnodar, Krasnoyarsk, Lobnya, Mineralnye Vody, Nizhny Novgorod, Novosibirsk, Omsk, Perm, Rostov-on-don, Samara, Saratov, Surgut, Tomsk, Tyumen, Ufa, Khabarovsk, Chelyabinsk. UKRAINE: Kyiv, Lviv, Odesa, Kharkiv. KAZAKHSTAN: Almaty. BELARUS: Minsk. ARMENIA: Yerevan.